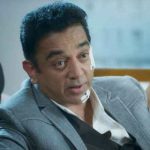 After a wait of more than 5 years, superstar Kamal Haasan is back with the sequel of his critically acclaimed spy thriller Vishwaroop that was released in 2013. 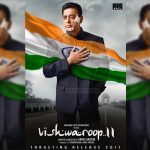 Vishwaroop 2 which is titled Vishwaroopam 2 in Tamil & Telugu was announced just after the release of its sequel, but due to certain reasons, it got delayed several times. 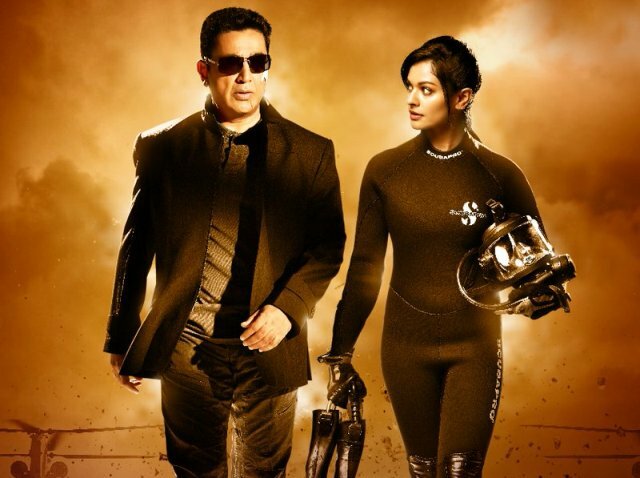 Directed by Haasan himself, the first installment of the franchise had received huge appreciation from everyone and did very well at the box office despite challenging conditions. Unlike the prequel, the second installment is, unfortunately, getting mixed reviews from the critics as well as the audience across the country. 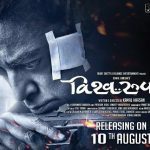 As per reviews, Vishwaroop 2 doesn’t live up to the expectations due to its confusing screenplay. On the first day, this espionage thriller opened to a slow note and registered the business of only 1.75 crores from its Hindi version. To score reputed numbers in the weekend, it has to take a healthy jump on Saturday & Sunday. Mostly audience in north India & nearby regions is looking forward to the Independence Day (15th August) releases- Akshay Kumar’s Gold & John Abraham’s Satyameva Jayate though, but still, Kamal Haasan starrer was expected to take a decent start there. 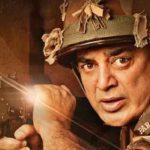 From its Tamil & Telugu versions as well, Vishwaroopam 2 hasn’t recorded desired response on Friday due to mixed reactions of the viewers. But still, it managed to register a decent opening business at the south Indian box office.